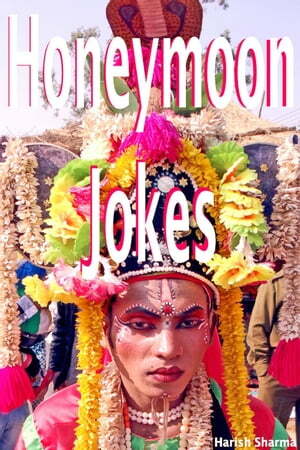 Collins Booksellers - Honeymoon Jokes by Harish Sharma, 9781386363941. Buy this book online. Laughter is as essential for us as breathing is. The life becomes a big boredom without humour. Whatever be the merits of today’s busy and hectic life, it certainly has taken away laughter from our lives. Mental breakdowns we see around are proofs of it. This ‘Jokes E-book’ of ours is an effort to dissolve your tensions in a solution of smiles, chuckles and laughter. We earnestly believe that our collections of hilarious jokes will displace your worries and gloom with lots of Ha-Ha’s.